An enabling environment for ‘informal philanthropy’? 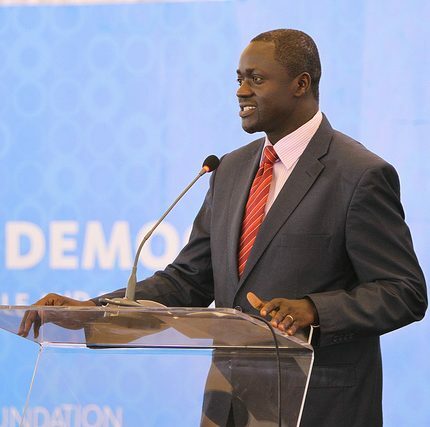 When it comes to relations between civil society and business, it’s not a straightforward case of angels versus demons, says Maurice Makoloo, the regional director of the Ford Foundation in eastern Africa. What stops them getting together more often? An antipathy based on misunderstanding, he tells Alliance editor Charles Keidan. We’re meeting at the WINGSForum shortly after you participated in a session on the relationship between business and civil society. You said there’s too much mutual misunderstanding. Can you elaborate on that? If you take the analogy of football, there are strikers, there are midfielders, there are defenders and there’s a goalkeeper. Civil society has a role to play and the private sector has its role. What happens quite often, though, is that they do not see themselves as allies; each one paints the other as devoid of either understanding or appreciation or capability. There may sometimes be some truth in that, but sometimes it is hyperbole. What we really need to do is encourage both sides to understand each other better. Have you seen this sort of misunderstanding in your work in east Africa? I’ve seen it happen that the private sector feels that civil society is just a nuisance, it doesn’t understand how private sector works. It’s bad for business, delays decision-making, incites communities against them, etc. But the truth of the matter is that the private sector harms itself if it does not listen to civil society because then civil society goes to court and there is a prolonged and expensive process. On the other hand, civil society sometimes feels that the private sector is in bed with government, though the truth is that private sector also has frustrations with government. They feel government’s duplicity and corruption is costing them business. They feel that the rules are being manipulated or not being implemented fairly. If you begin to tell them that that is exactly what civil society is talking about, or if you tell civil society that the private sector is just as frustrated, you can begin to show them that there are spaces for collaboration. Are you seeing some examples of civil society and the private sector making common cause? Yes. 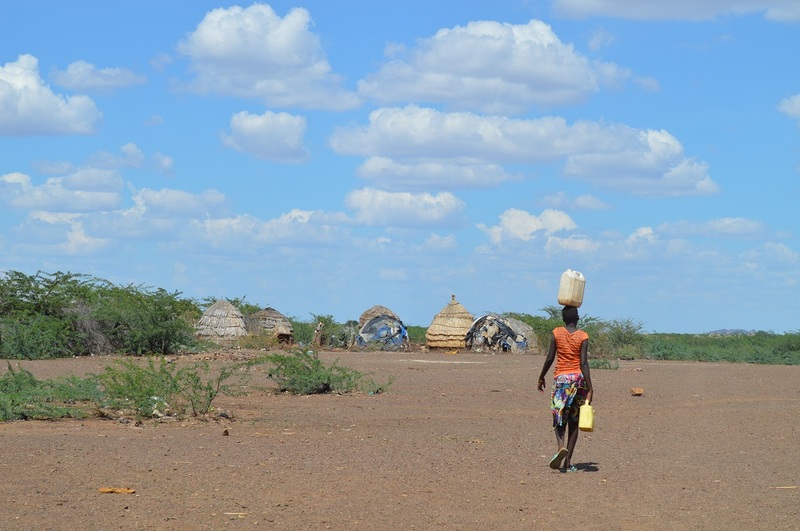 Oil is a recent discovery in the Turkana county of Kenya, and we are leading the conversations on an oil and gas civil society platform. 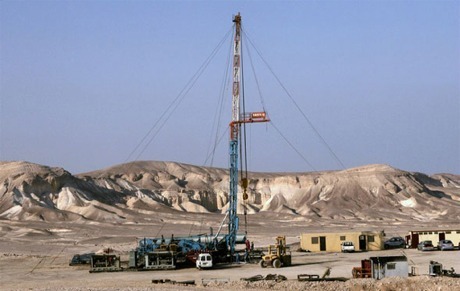 Drilling for oil – the balm which will bring together civil society and the private sector? Photo credit: GBM News. The idea is to get them to understand what they can do as civil society, but also to encourage them to learn to speak to the private sector and to learn to appreciate where the private sector is coming from, which actually builds a stronger case for why government needs to be paying attention to the issues that they are raising. If truth be told, some of the people in the private sector do mean well for communities and they actually can feel frustrated when government is trying to do their own thing but, because they have business relationships with them, they don’t want to push too hard. What’s Ford’s involvement in that platform? One of the things we are doing is a scholarship that we have arranged with Columbia University, where people from both civil society and the private sector can learn about the issues involved and how they can begin to relate to each other and, from there, begin to form alliances. The second thing is that we provide convening space in our office in Nairobi and in other places so that they can begin to appreciate that they can occupy the same space and that neither side has a monopoly on morality. You can find good and bad on either side and that is real life. The idea that we are trying to encourage either side to do is find champions. 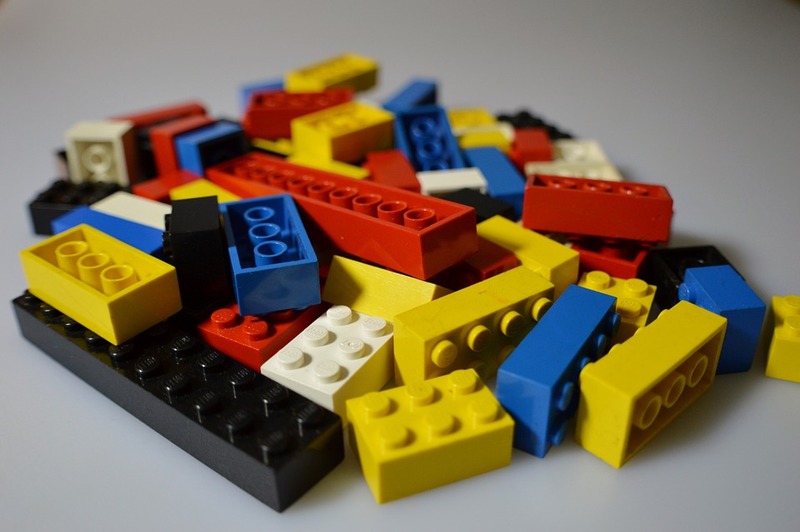 The Ford way: Organising the building blocks to create convergence? So what happens from there? The basic idea is to identify the areas of convergence. The other thing that comes is, what do we fear? How do we see you? How do you see us? How do we begin to correct that? Then there is another big session of what could we do that could make you more appreciative of us and what could we do together? So it’s a confidence building opportunity with people on both sides trying to understand each others’ fears, concerns, and hopes but also what assets each of those sectors has. Despite all the many things that civil society continues to face, it is still a trusted actor. It has networks, it has experience, and it has resources. I take your point that no one has a monopoly of virtue. But don’t you feel that civil society is intrinsically more virtuous than business because it doesn’t pursue profit? I worked a long time in civil society before going to Ford. I do not want to be self-righteous but I ask myself, what are the motivations that took me to civil society? The spirit of volunteerism, of putting others first, is much higher in civil society than in private sector, where it’s profits first. But, as I said earlier, each has their space and laws impose obligations to behave well on both sides, but if it is a question of the spirit, the motivations matter and there are more noble motivations in civil society. Ford’s commitment to funding civil society infrastructure is legendary. What do you think WINGS brings to the work of the Foundation? For me, the WINGSForum is a moment to get many philanthropy infrastructure support partners together. It offers, for instance, an opportunity to learn from the Mott Foundation, to learn from philanthropy advisers and many other people who are doing this. 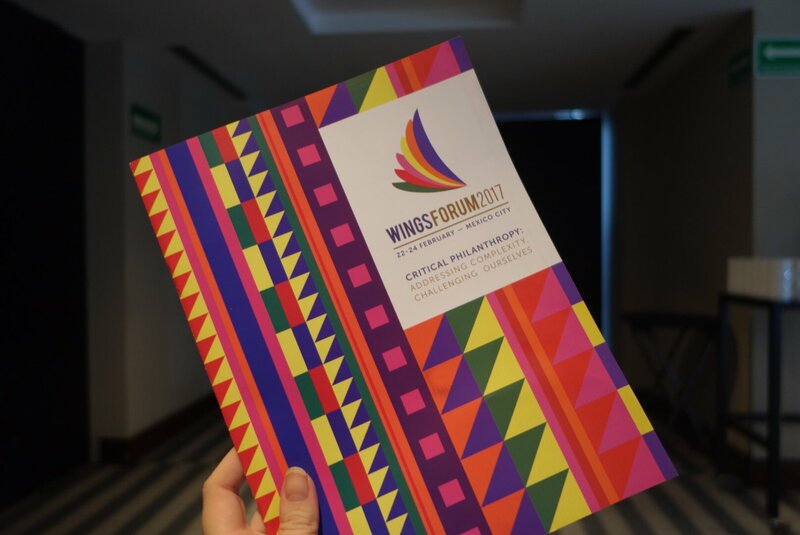 This year’s WINGSForum was titled ‘Critical Philanthropy: Addressing Complexity, Challenging Ourselves’. So WINGS for me is a space for building bridges, for sharing what works well and what does not work well, and to talk – like we are doing right now – about the things that matter. For instance, as a foundation we have our ways of thinking about measurement, but how do other people think about it? It’s an opportunity for peers to check on each other, to challenge each other, and to learn from one another. Do you think more funders should be funding philanthropy infrastructure? And if they’re not why is that? Without doubt. The starting point of infrastructure is to underscore the value of philanthropy. Yesterday we had the conversation about whether philanthropy is a friend or a foe of social justice. If it’s ‘for,’ philanthropy needs to raise more resources for social justice, because social justice is in need of more actors, so infrastructure organizations can support that by having that debate. 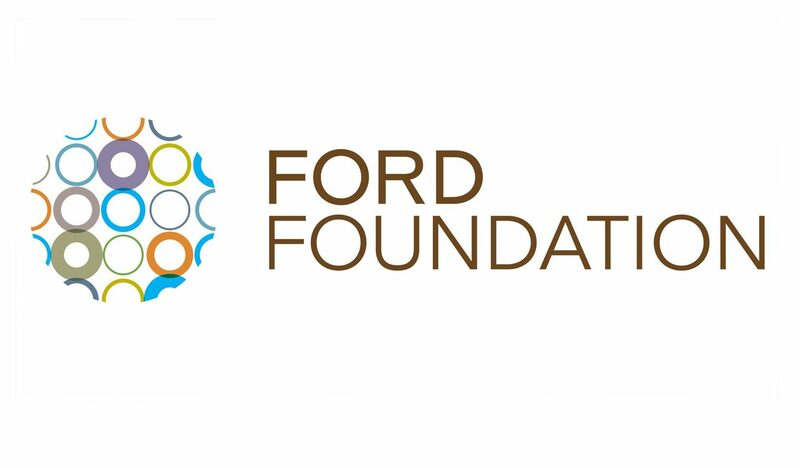 The Ford Foundation has become known in the last year or two for a focus on addressing inequality, but can foundations really address inequality when they are products of private accumulations of wealth that have that created the inequality in the first place? I see no contradiction. 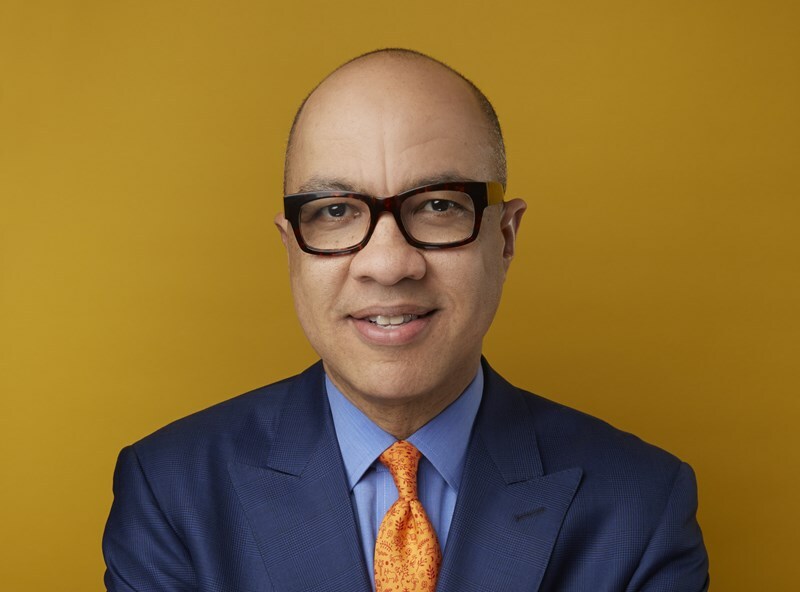 Darren Walker [Ford Foundation President] talks about tackling head-on who we are and argues that we cannot run away from our history. We are a product of the private sector and the market. Darren Walker earns in the region of a million dollars a year and the foundation’s investment managers even more. Are these salary levels consistent with Ford’s commitment to combating inequality? Darren Walker, President of the Ford Foundation. I am not privy to the policy-making process of foundation salaries. What I can tell you without doubt is that the foundation’s commitment to addressing inequality is not rhetorical. It actually goes to the very roots of inequality. It is looking for what systemic changes can be made. For more on the relationship between philanthropy, civil society and business, see here.